 The TÊTE-À-TÊTE arts programme is one of the ways in which the Boris and Ināra Teterev Foundation is facilitating the development and accessibility of culture and art in Latvia. From 17 September - 22 October 2016, under the auspices of Boris and Ināra Teterev’s arts programme TÊTE-À-TÊTE, the public had the opportunity to enjoy an eclectic series of European contemporary culture and events in the realms of art, theatre and music. The programme opened with a special evening of collaboration between Elīna Garanča and Raimonds Pauls, both of whom celebrated major birthdays this year. This memorable event introduced the Latvian public to new songs specially composed for Elīna Garanča with poetry by Vizma Belševica, as well as to some of Raimonds Pauls’ best known songs newly interpreted by Elīna Garanča. Another inter-disciplinary event was the performance of music and readings, “Maya. Forever” at the Latvian National Opera, in which Gidon Kremer was joined by orchestra soloists and actors in bringing to life memorial readings and music in honour of the legendary ballerina Maya Plisetskaya in what would have been her 90th year. Especially for TÊTE-À-TÊTE, “Teātris.zip” broadcast two New Riga Theatre productions on Latvian Television: an adaptation of playwright Tennessee Williams’ play “A Streetcar Named Desire” and “Onegin. Comments”, a production for which director Alvis Hermanis received the 2011/2012 Spēlmaņu nakts (Players’ Night) Award as Director of the Year. Meanwhile, the Riga Russian Theatre hosted two premieres: director Vlad Nastavshev and actress Guna Zariņa’s collaboration “Medea” and Alla Sigalova’s production “To Love”. The festival’s contemporary art events were closely linked to two major projects supported by the Foundation. The exhibition “Light at the End of the Cable”, which showcased works from the collection of the future Latvian Museum of Contemporary Art, resonated with the Foundation’s undertaking to build the Latvian Museum of Contemporary Art by 2021 in partnership with the ABLV Charitable Foundation. Meanwhile, the competition - model exhibition “Notes on Self-Evident Things”, and the unveiling of the second and third sections of Ojārs Pētersons’ object “The Large Vase”, marked the continuation of the “Art in Public Space” programme. In 2015, under its auspices, major arts events took place from 11 September to 30 October, paving the way to the future Latvian Museum of Contemporary Art and at the same time offering audiences the opportunity to enjoy memorable contemporary cultural events. It had been devised in collaboration with the Latvian National Museum of Art, the New Riga Theatre, Latvian Concerts, the Latvian National Theatre, the National Library of Latvia, the Mikhail Chekhov Riga Russian Theatre and other partners. The Boris and Ināra Teterev Foundation’s TÊTE-À-TÊTE arts programme first took place in 2013, reaching an audience of 75,000 people. In 2015, in its turn, the arts programme’s events have reached over 200,000 people in Latvia, while international live broadcasts within the territory of the European Broadcasting Union will reach several million arts lovers.